The Wheeler Centre for Books, Writing and Ideas encompasses many key literary organisations, providing a physical and intellectual home for Melbourne’s readers, writers and thinkers. Writers Victoria is the state’s peak body for writing and, with over 3000 members, it is the largest state writers' centre in Australia. Every year, Writers Victoria runs workshops, courses and seminars on all aspects of writing and publishing, engaging writers at all levels of development – from emerging and developing to established. These include year-long courses, masterclasses, short courses and information-based seminars and forums. 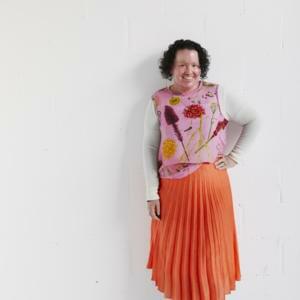 A not-for-profit, membership-based organisation, Writers Victoria has a dynamic website, regularly updated to report activities in the writing community, and publishes a literary magazine and a weekly enews. Its manuscript assessment service is one of the biggest in Australia. It also provides significant discounts on its activities for Writers Victoria members. And it provides writers studio space at Glenfern Writers Studios in a St Kilda mansion, and cell studios in the Old Melbourne Gaol. As a resource centre for writers, Writers Victoria has a reference library, sells a range of books on the craft of writing and offers writers studios at discounted rates. 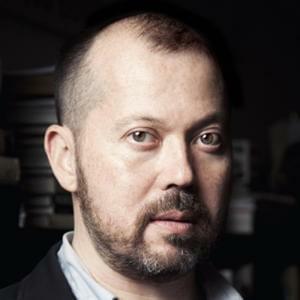 Melbourne Writers Festival (MWF) is Melbourne’s annual, two-week celebration for writers, readers and thinkers. The Festival is Victoria’s premier literary event, and one of Australia’s leading cultural events. Each year in August, MWF celebrates the talent and ideas of hundreds of writers from Australia and around the world, through a vibrant program of storytelling, conversation and discussion, intellectual debate, educational programs, live performance, music and art events. The Festival includes events for people of all ages and more than a quarter of the program is free. MWF’s highly regarded Schools’ Program is Australia’s biggest literary festival for students. 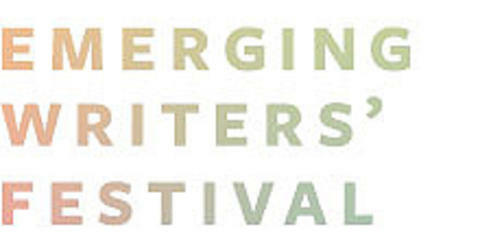 The Emerging Writers' Festival (EWF) exists to promote the interests of emerging writers, to improve their opportunities for professional development and their engagement with the broader public. 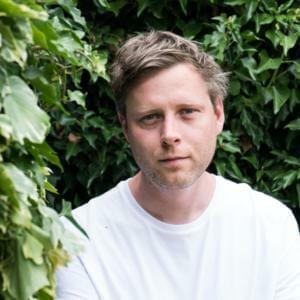 The Festival mixes emerging literary professionals with more established writers to forge a better understanding between the past and future of Australian writing, and to bring a high level of intellectual endeavour to all the Festival’s activities. 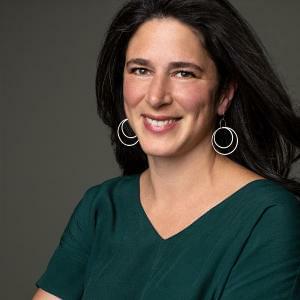 Each year the EWF works with a small group of writers and industry professionals with strong local and national networks to ensure that festival programming remains relevant to the needs of emerging writers, and that appropriate writers are invited to the festival. The Small Press Network (SPN) is a representative body for small and independent Australian publishers. It was formed in 2006 as the Small Press Underground Networking Community (SPUNC) to promote independent publishing and support the principle of diversity within the publishing industry as a vital component of Australian literary culture. SPN is a not-for-profit incorporation based in Melbourne; its activities are overseen by a board of directors. SPN is committed to working to ensure the continued viability of the independent publishing sector in Australia by facilitating collaborative initiatives, networking opportunities, and general communication between small and independent publishers. 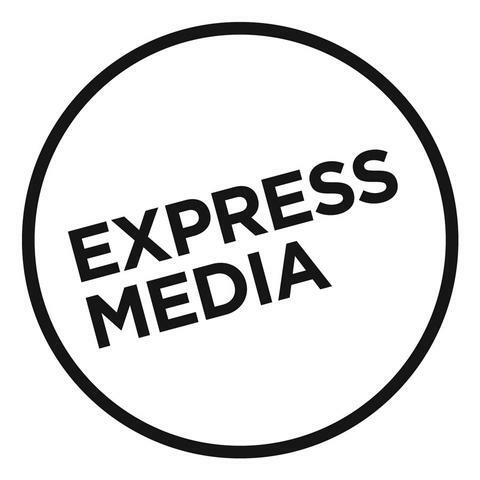 Express Media provides support and development opportunities for young Australians in writing and media, recognised as the peak organisation for young writers in Australia, it presents an annual artistic program that aims to develop creative skills and build capacity among young people. It is a national, not-for-profit, incorporated association founded in 1985, the UN International Youth Year. 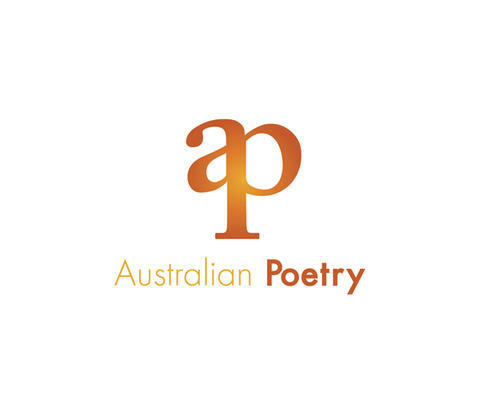 Australian Poetry is a not-for-profit association established to promote reading, writing and publishing activities associated with Australian poetry in all of its forms. 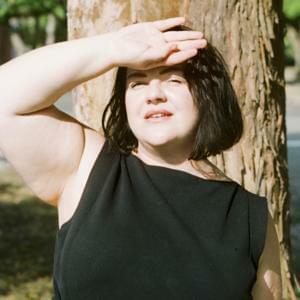 Australian Poetry aims to strengthen the presence and profile of Australian poetry within Australia and abroad, as well as promoting the writing, reading, and appreciation of poetry as an integral part of personal and community life. The Melbourne PEN Centre is one of 145 centres worldwide. Members are united in a common concern for the art of writing and freedom of expression. The Melbourne PEN Centre focuses on writers in prison, reconciliation, women writers and international work especially in the Asia and Pacific region. Melbourne was designated a UNESCO City of Literature in 2008 in recognition of the city’s rich literary culture and diverse offering. The Melbourne City of Literature Office is responsible for celebrating and promoting this designation and everything literary Melbourne has to offer. The City of Literature Office works closely with the literary sector to help promote and sustain literary activity in the city, and across the state. Through a range of initiatives and campaigns, the Office aims to build the reputation of Melbourne as a cultural literary destination – locally, nationally and internationally – for the benefit of writers, literary organisations and the broader community.